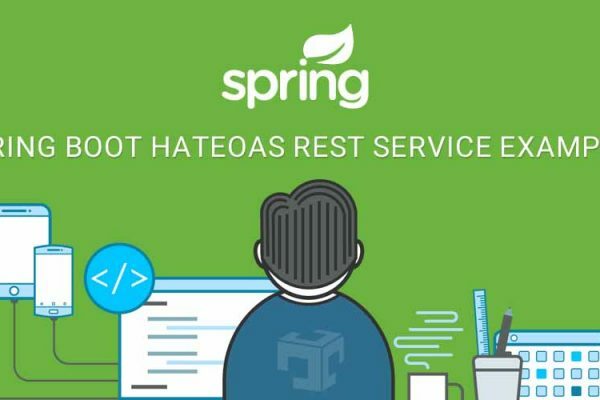 While stating of spring boot application requires to pass some command line arguments or application arguments and those arguments require during execution so spring provides the way to access application arguments. Here is an example of Spring boot get application arguments. org.springframework.boot.ApplicationArguments contains information about arguments source arguments or command line arguments, options arguments and nonoption arguments. getNonOptionArgs() method eeturn the collection of non-option arguments parsed.